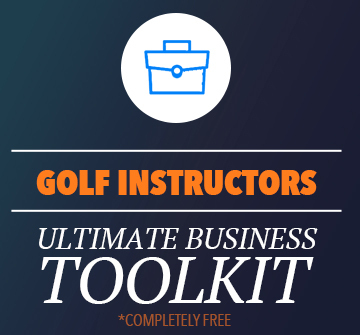 Jason Glass has a unique perspective as a golf academy owner because he is first and foremost a fitness professional. And I wanted to talk with him (not only because he runs a great podcast and delivers great fitness content) but because there is a lot that golf instruction and coaching can learn from how fitness professionals run their businesses and work with students. 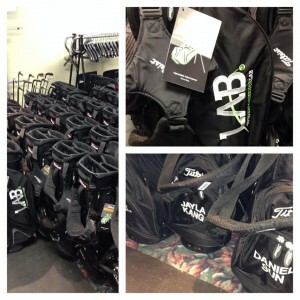 Jason Glass shares how he runs his business (Tour Performance Lab). How they structur e their programs and really the glue that holds it all together – COMMUNITY. It’s amazing to hear the power that it has to build a strong group of students that’s really a “team”. Want to do it yourself? Perfect – We talk all about how to build that community of students and the impact it can have on your business. He also shares one of their secrets to growth and building up referrals in the local area. (and you can check out a photo to the right). Be the best at what you’re good at. Get a fitness person in your community working with you. He clarifies how to properly market and bring the fitness component into your business. Jason walks through what a healthy relationship looks like and a little business mindset advice to make sure you’re in the right place when looking at this idea. One aspect that fitness folks bring to their coaching is a sense of why and purpose. People want to be a part of something bigger and perhaps, just maybe, swing technique isn’t the thing people can get behind and really thrive with. Think about how this applies in your life because it’s one of the biggest takeaway for me from this conversation. 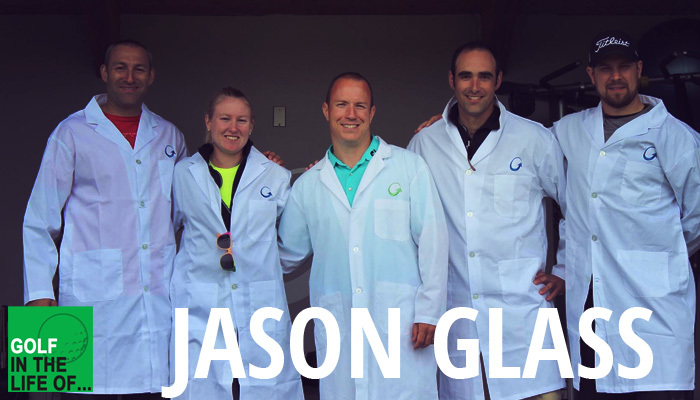 Jason Glass is one of the world’s top Golf Strength & Conditioning Specialist. 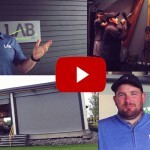 Jason owns and operates Tour Performance Lab and Kinetica Golf Performance in Vancouver BC; specializing in training rotary athletes, biomechanics, physical assessments and functional strength training. Jason is a consultant for many top professional athletes from the PGA Tour, European Tour, Nationwide Tour, LPGA to professional snowboarding. He is also the head strength and conditioning coach for the Canadian National Team. 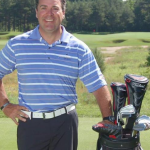 Jason is also the head of the Titleist Performance Institutes Fitness Advisory Board.